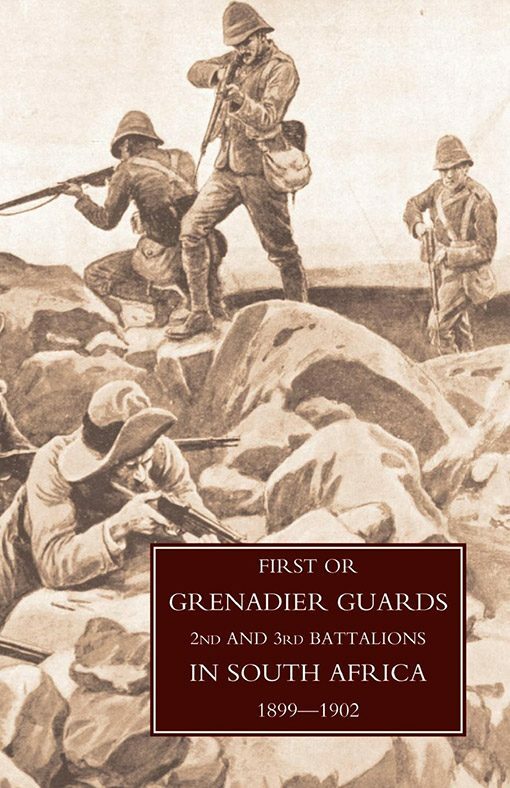 Battalion history of the Grenadier Guards in the Boer War in which the 2nd fought in the Orange Free State, sustaining heavy casualties in the battle of BIddulphsberg. The Record of the 2nd and 3rd Batt. The 2nd Grenadiers formed part of General Rundle’s 8th Division. 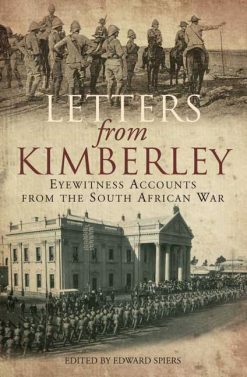 They arrived in the Orange Free State in late April 1900 and continued operating in this area to the end of the campaign.During an arduous tour of 25 months the Battalion was frequently on trek and often engaged. 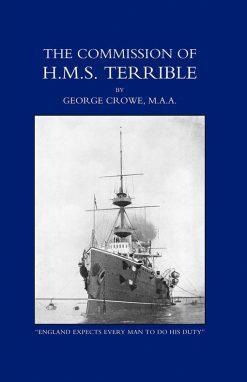 On May 29 1900 the 2nd sustained significant losses in the action at Biddulphsberg. 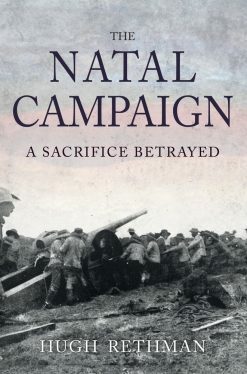 Thereafter, casualties were never severe. 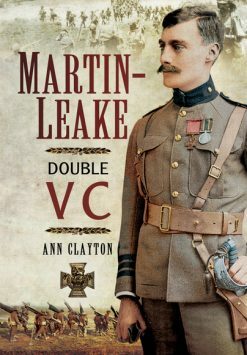 The diary of events from March 1900 to October 1902 is succeeded by a list of officers who served during the war.